A few weeks ago, I enjoyed one of my favorite days of the whole year. Anyone who knows me knows I love my birthday. As a kid, I used to start slipping hints about my upcoming birthday at least two months in advance. I don’t mean with relatives. I mean with the checkout lady at the grocery store. Or the gas station attendant. Complete strangers. Dude, I had crazy ways of working it into conversation. As I’ve aged (I’m in my mid to late 30s now), I’ve thought that perhaps it’s time to not get so excited about my birthday. After all, as people get older they often get weird about their age. They wish they were younger. They lie about their age. They see getting older as something bad. This year I decided I never wanted to feel that way. I never want to stop celebrating making it to another year. I want to increase the joy every year. 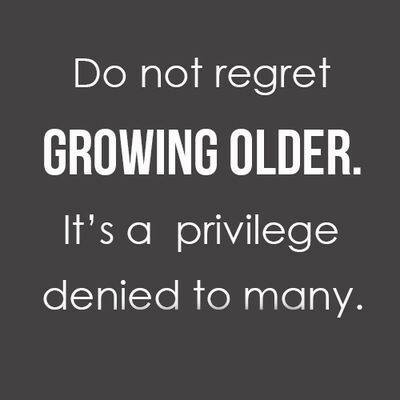 After all, getting older when you’re younger is not as big of an accomplishment. But when you get older and have more health problems, the blessing of celebrating another year of life is incredibly powerful. For me, my birthday is more like my new year. You know, when people look back and reflect on the previous year’s pains and accomplishments then give thoughts on their hopes for the future? Why do we do that on January 1 each year? It’s just a date on the calendar, if you think about it. Remembering one’s personal goals seems to make so much more sense on their personal birthday. 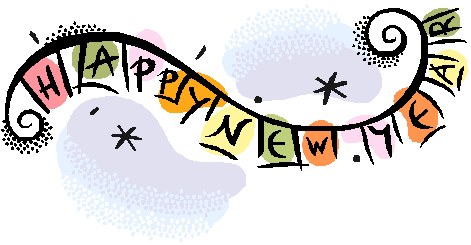 So in that strain of thought, this is my non-traditional traditional new year’s post. I know it’s closer to the New Year than my birthday but to be honest, life has been a little nuts around here! The last year has been eventful. We celebrated another full year in our new home. John had lots of health problems with his kidneys and I learned a painful truth about myself-I’m a better patient than caregiver. We strengthened our marriage. We spent time with our pets. We whittled away at debt. We laughed. We struggled. We lived. My business really took off, which was a blessing. I even had to hire some help with the writing. I worked on major projects, including websites for a major university and blogs for several small businesses. I helped start a new publication (well, I was hired as the first writer and have been part of the development process). I call 2013 the year of the conference as I attended several for both professional and personal reasons: SoFabCon13 (blogger conference); WordCamp Fayetteville (WordPress conference); Captivating Heart (women’s faith conference); Arkansas Women Bloggers Unplugged (blogger conference); and Champions for Kids Annual Conference. I also embarked on a personal journey of understanding the idea of being “enough.” I chose to not be as consistent with my blogging about the topic but plan to finish those thoughts in 2014 as they will be the fodder for my first e-book. 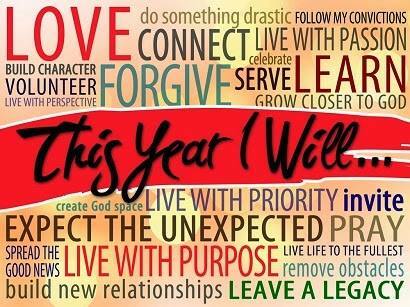 I also plan on choosing another “One Word” that represents the year I hope to have and that will be revealed later.